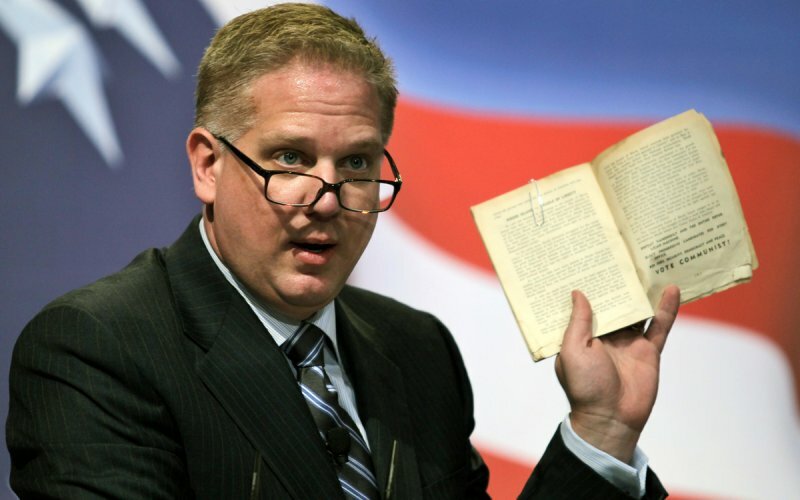 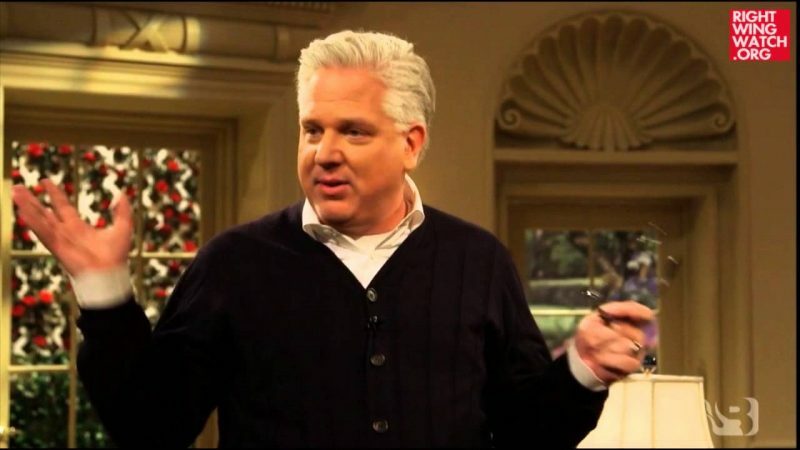 After campaigning for Ted Cruz in Nevada earlier this week, Glenn Beck warned that the Donald Trump campaign is “grooming Brownshirts,” likening Trump’s supporters to the paramilitary wing of the Nazi Party. 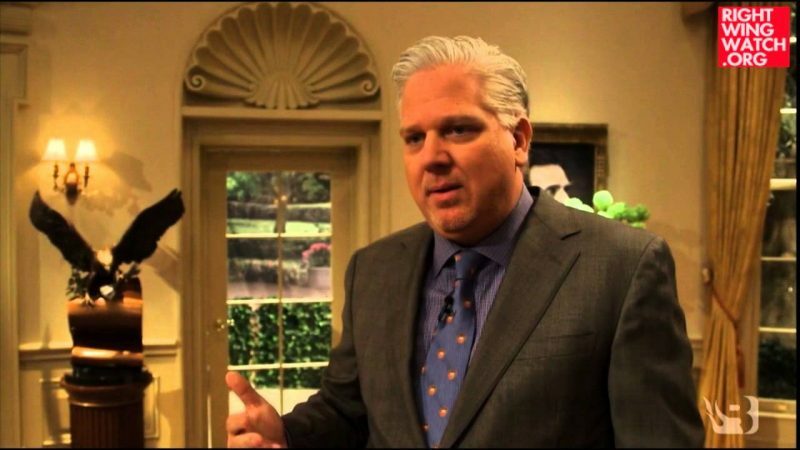 It turns out that calling Trump supporters “Brownshirts” is not even the most insulting comparison Beck could come up with because, on his television program last night, he took things even further when he compared them to the worst people imaginable: Obama supporters! 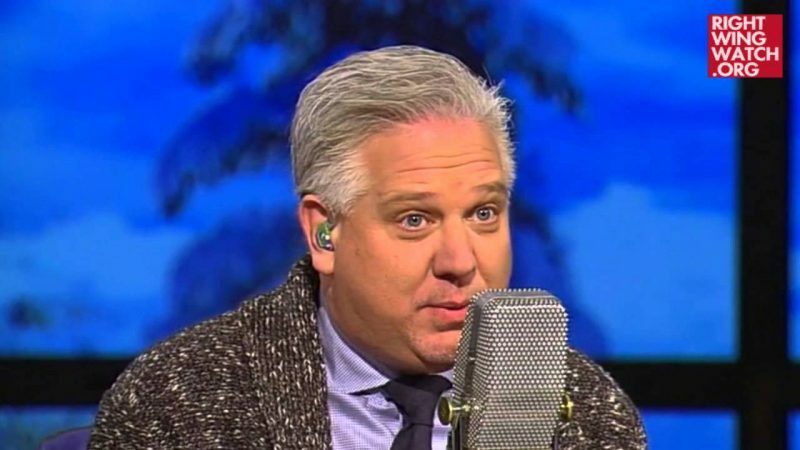 After revealing that he is getting word that “stations want to cancel the show because they believe that Donald Trump is going to be the next president,” Beck vowed that he was not going to stop attacking Trump because the GOP presidential front runner is simply too dangerous, something he learned when he encountered Trump supporters at the Nevada caucuses.